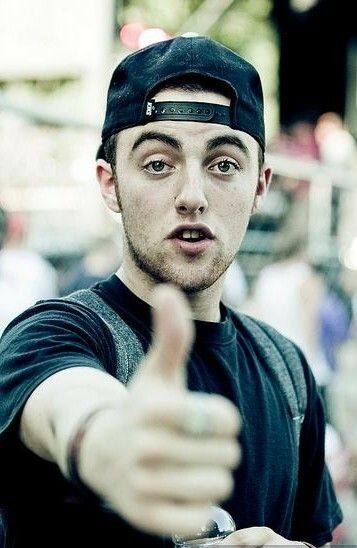 Mac Miller is a 20 year old rapper who has achieved more in the last three years than most people do in a lifetime. Miller got his start at Taylor Allderdice High School where fellow Pittsburgh native Wiz Khalifa also attended. 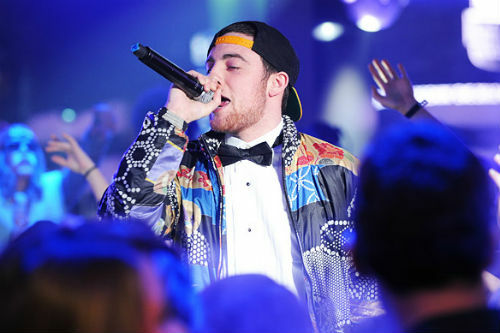 Miller recorded his first songs in 2007 and formed a rap duo. By 2009 Miller was releasing solo material and in 2010 he found himself signed to Rostrum Records where he released his next mixtape K.I.D.S. which was followed by a run of sold out tour dates. 2011 saw a new chapter in Millers career as he released The Best Day Ever mixtape. This new mixtape included the songs “Donald Trump”, “Wear My Hat”, and “Best Day Ever”. The mixtape also featured a guess spot from Wiz Khalifa on the track “Keep Floatin”. Miller also released an EP in 2011 entitled On and On and Beyond. In November Miller released Blue Side Park named after a section of Pittsburgh’s Frick Park. The album consists of 16 tracks including “Frick Park Market” and “Smile Back”. The album did very well in terms of album sales, with over 145,000 copies sold in its first week. These amazing sales lead to Blue Side Park landing at #1 on the Billboard Hot 100 chart. Since its release the album doubled its sales making Miller a close to household name.